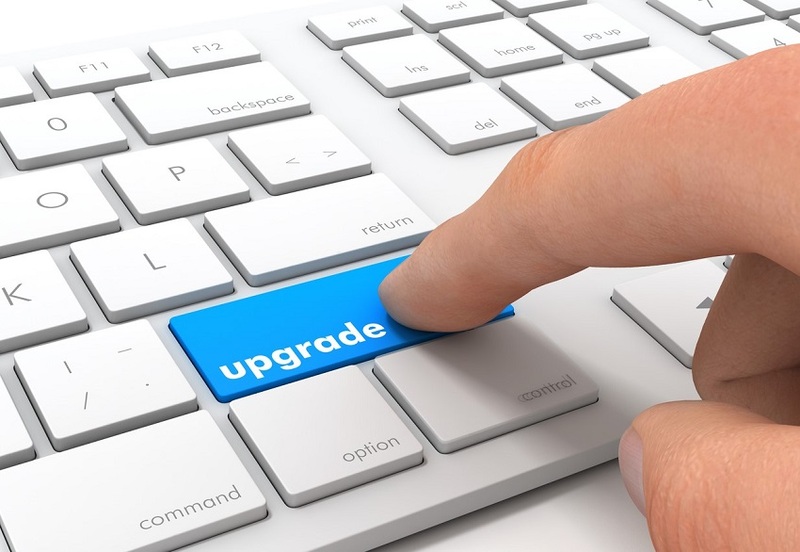 It’s that time again…the team at Salesforce is introducing another batch of upgrades as they continue to evolve the user experience and functionality of their product. This release focuses mainly on Lightning Experience and includes some new offerings. We’ve highlighted some of the big changes broken down into the user group they will affect the most. Using the Lightning App Builder, Administrators can rearrange the home page and standard and custom object page layouts without the need for custom code. The WYSIWYG editor allows Administrators to solve common issues such as the chatter feed pushing record details to the bottom of the screen. Additionally, admins can now access the App Exchange from within the editor to browse components to add to the page. The Object Manager in Lightning Setup gives admins instant access to object controls for both standard and custom objects. The Object Manager is now a separate tab that dramatically shortens the click paths for common configurations such as fields, layouts, triggers, and validation rules. Admins working in the Lightning Experience can now control their users’ ability to switch between Lightning and Classic using profile permissions. If your organization has made the move to Lightning Experience and you want to standardize the experience for each user, use this permission control to keep everyone on the same page. Global Picklists enable admins to set picklist options for multiple fields throughout the org. In the past, to use the Global Value Set feature, admins had to go through a lengthy process to create a new field, backup data from the old field, modify the page layouts, and update the new field. With the Summer ’17 release, admins can now migrate existing fields to the global experience. The Salesforce Einstein AI Platform can help your salespeople be more effective by intelligently selecting leads and assisting in the sales process. However, not all organizations are good candidates for this add-on. A new tool in setup can help admins determine whether their organization is a good fit. Since the Einstein platform comes at an extra cost, this readiness check is recommended before making any purchasing decisions. Einstein High Velocity Sales is a new process crafted to help your reps sell more effectively while automatically tracking activities. Lightning Sales Console is included in Lightning Experience. The console view is useful for working with several records at a time, and jumping between common tasks. New upgrades include split view navigation, person account support, and keyboard shortcuts. To view available keyboard shortcuts from any Lightning app, press Ctrl+/ (or Cmd+/ for mac users). Sales Cloud Einstein encompasses several pieces of Salesforce’s new AI technology and is available at an extra cost for Lightning users. Some highlights of Einstein include automated Contact suggestions for Accounts you follow, Account and Opportunity Insights, and predictive Activity capture. Lightning Dialer is available to Lightning users at an extra cost. With Lightning Dialer your reps can dial leads with one click from organized call lists or reports. Calls are automatically logged and reps can even leave a prerecorded voicemail message to move through their call list faster. For developers working in Lightning Experience, the Summer ’17 release includes some new features that can help to simplify your code. Using ForceRecordData, Lightning Components can now replace not only sections of code on Visualforce pages but can also be used to create custom interfaces to override standard functionality for buttons such as New and Edit. Developers can now access their organization’s metadata with Apex. By coding metadata into a controller, app developers can customize the user experience of the Salesforce Setup menu, for example, to simplify a common process or hide unrelated configurations from the user. Updates to the Enterprise Messaging Platform now allow developers to track important events across the organization without the need for multiple custom objects. Platform Events can trigger new events across standard and custom objects such as a custom email sent to a contact when an order ships. While it’s true that this functionality was available in previous versions of Salesforce, now it is possible without having to create additional custom objects to keep track of these events. These updates continue to improve the accessibility of Salesforce’s features and add to its functionality. To get the most out of your Salesforce environment, contact our experienced team at 877-642-4727 or at Salesforcesuccess@bayforce.com. For more in depth information about the Summer ’17 Release, read the release notes here or visit the release webpage.